From Esperance travel 6.5km down Fisheries Road and turn right onto Merivale Road. We are 8kms down Merivale on your left. GPS Coordinates: 33.47S – 122.02E. Open Thursday to Monday including all WA School Holidays and Public Holidays (Closed Christmas Day). Tea, Coffee, Cool Drinks, Icecream, souvenirs and gifts also available for purchase. 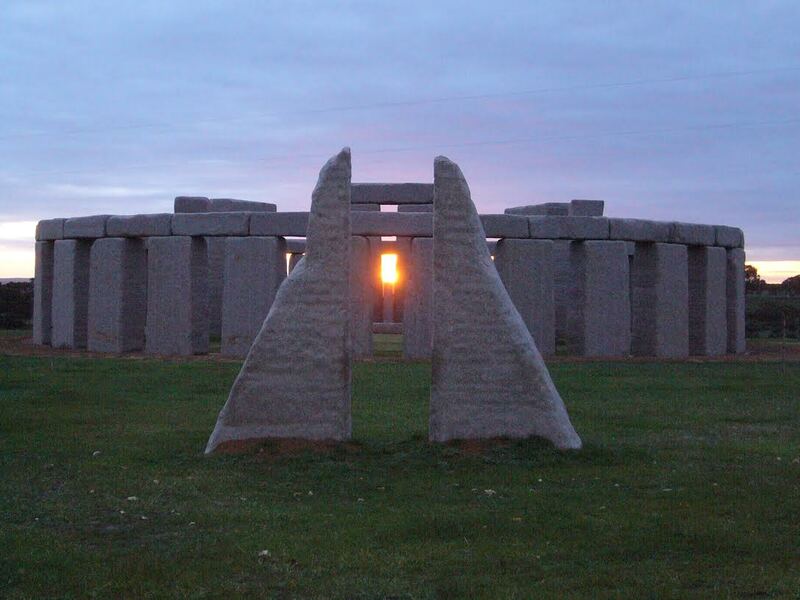 The Esperance Stonehenge is the only full size replica of the original Stonehenge in the UK. It appears as the original would have looked around 1950BC. It consists of 137 stones of Esperance Pink Granite that were all quarried locally less than 1km from the stonehenge’s final resting place. 10 Inner Trilithon Stones form a horseshoe and weight between 28-50 tonnes each with an 18 tonne lintel laying over each pair reaching a height of 8 metres. Inside the Trilithon Horseshoe stands another smaller horseshoe of 19 blue stones. Lying at the base of the tallest Trilithon Stone lies the Altar Stone which weighs 9 tonne. Outside the Trilithon Horseshoe lies a circle of 40 smaller stones that are referred to as the Bluestone Circle. The perimeter consists of 30 Sarsen Stones weighing 28 tonnes each with 8 tonne lintels lining the top. Together they reach a height of nearly 5 metres. The Stonehenge was built to align with the Solstices here in Esperance. On the morning of the Summer Solstice (22nd December) the suns rays align with the Station Stones and shine through to the altar stone. The sunset of the Winter Solstice (21st June) repeats the same alignment in reverse. Both are an amazing sight to witness. 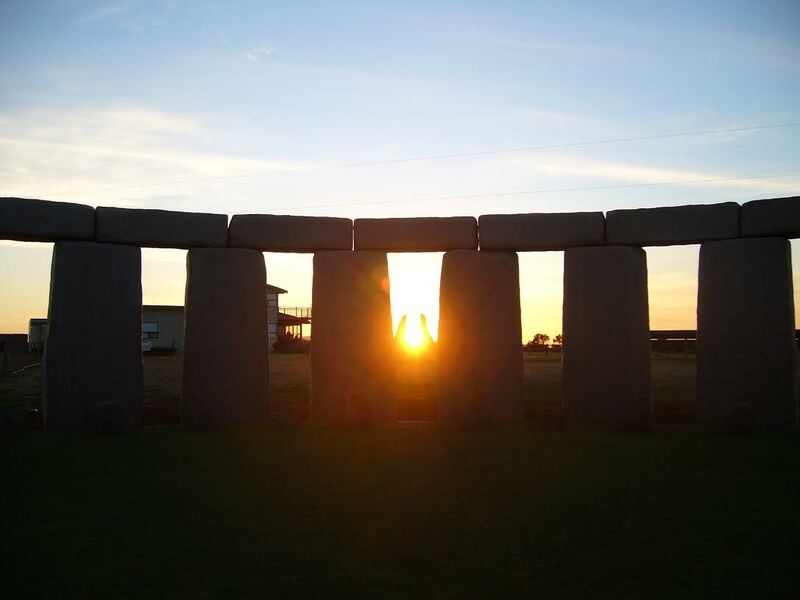 If you loved your experience at the Esperance Stonehenge we’d love to hear from you! Your comments on our TripAdvisor page not only help other people discover the Stonehenge​ but we also actively monitor our feedback to look for ways to further improve our customers Stonehenge experience.